Mt. 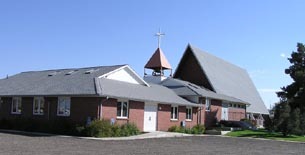 Calvary Lutheran Church is a truly friendly Christian church that serves Christ’s people in and around Ft. Lupton, Colorado. We want to assure you that the “Welcome Mat” is always out at Mt. 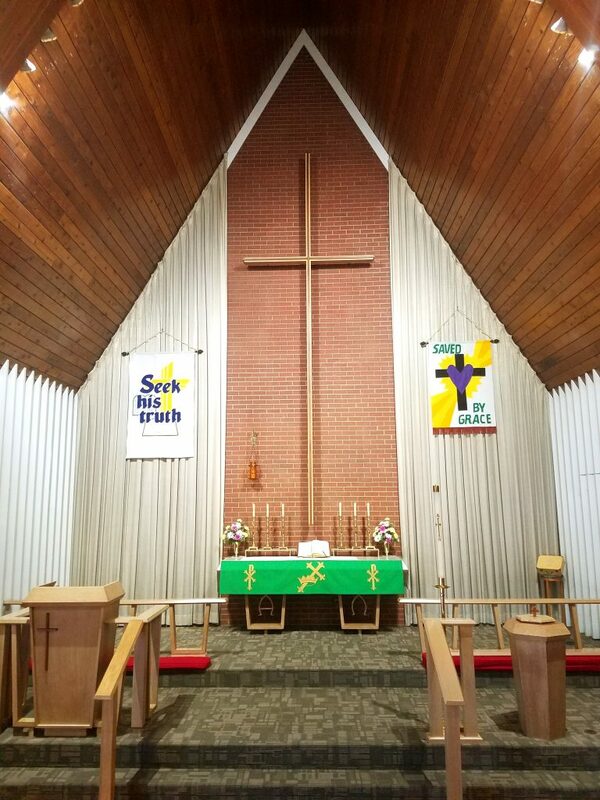 Calvary Lutheran. Whatever your situation or background we sincerely invite you to join us at any of our Worship Services or activities. We look forward to the opportunity to meet you and to celebrate the love of Jesus Christ with you! Please feel free to contact us with any additional questions or needs that you may have. Mid-week Lenten Services: Our sermon series “A Lent to Remember” focuses on the things that God remembers or causes us to remember as we consider Christ’s undeserved love and willing suffering and sacrifice for us. 6:00 pm – Dinner for all. Hosted by one of our groups. 6:45 pm – Hymn sing. Good Friday (4/19) – Tenebrae (service of darkness) Worship at 7:30 pm. Easter Breakfast 8:00 am to 9:00 am. – Easter egg hunt for the children at approx. 8:45 am. From highway 52 turn south on S. Denver Ave. until you see the Church’s sign on right just past the High School Athletic fields.